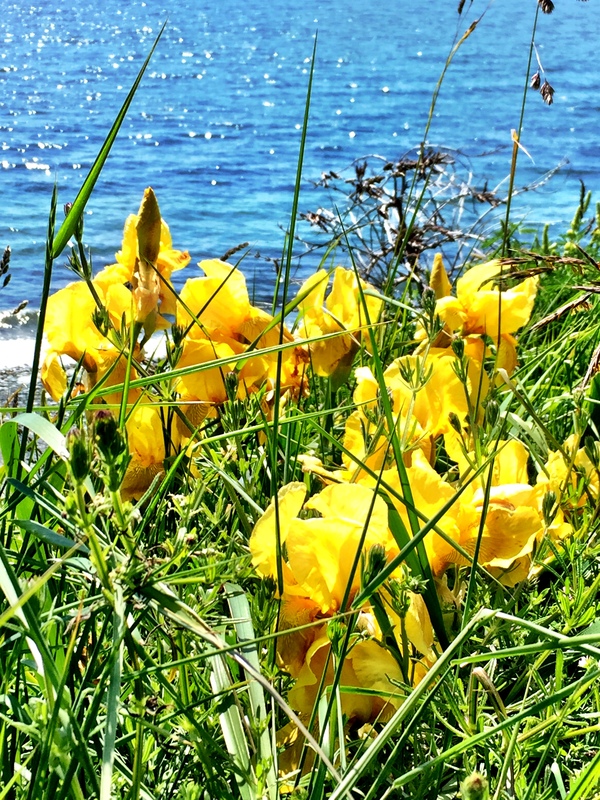 I hadn’t realized that irises were blooming down by the ocean. But they were! Posted on June 2, 2017, in Flower of the Day and tagged Flower of the Day. Bookmark the permalink. 5 Comments. Love the yellow in your photo. Thanks! Yellow is hard…especially on a sunny day! It is nice, isn’t it?! ?